We are creating a song called «Geneva». Popular music, with a Hip-Hop touch. We will highlight the diverse mix of nationalities and ethnicities that you can find in a cosmopolitan city. This project highlights diversity. The song ’’Geneva’’ is a collaboration between several musical artists: Stefano Pollastri, Geni Deli and Jaumesse. This collaboration will give birth to a song and a music video. We look forward to sharing them with you! We also support the association ’’On va parler ensemble’’, who answers to the needs of migrants and promotes their integration in the swiss society. Half of the money we raise will be donated to an important cause which is very close to our hearts, ’’On va parler ensemble’’. '’On va parler ensemble’’ is a non-profit organization based in Geneva. They support the process of integration of migrants arriving in Geneva, offering a meeting point that allows them to learn the french language and find primary information. Several projects and events are being developed there. The project has so far been self-financing. Now we are asking for your support because we would love to take the project to another level. We need your help to complete our venture ’’Geneva’’ in the best possible way. As well as to provide the opportunity to the association ’’On va parler ensemble’’ to create new projects. This project ended successfully on 23/8/2018 18:00! You are cordially invited to an apéro organized by the artists, exclusively for the Backers of the Crowdfunding campaign + you also receive 1 free drink! (soda/wine/beer). This partnership is about working with a foreign partner in person or on Skype. This exchange will allow you to learn each other’s language. You'll have the opportunity to practice or improve your French skills with an artist from the song, Jaumesse. 45min. This partnership is about working with a foreign partner in person or on Skype. This exchange will allow you to learn each other’s language. You'll have the opportunity to practice or improve your English or Spanish skills with an artist from the song, Jaumesse. 45min. We'll sing the song ''Geneva'' for you via a Skype call! Do you run an enterprise? A start-up? A company? Are you an artist? Are you in a band? Your logo will appear at the end of the music video as official Backers of the project and you will be named on our social media promotions, each time we publish the music video! Your name will appear as official ''VIP Backers'' of the music video. If we succeeded in making it, it will be BECAUSE of YOU! + You will be named on our social media promotions, each time we publish the music video! + You will receive a picture signed by the 3 artists of the song "Geneva" + We'll sing the song ''Geneva'' for you via a Skype call! + Each artist of the song will thank you personally! We are 3 artists reunited on a project. Our common point? Our diversity. - Geni Deli was born in Zurich and has Hungarian origins. - Stefano Pollastri is Italian, he is now in Geneva for the studies. - Jaumesse was born in Geneva and has Latino American origins. A typical example of the mix of cultures that you can find in a cosmopolitan city. And we want to highlight this. 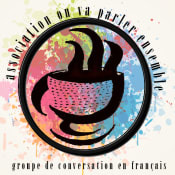 On va parler ensemble” is an organization based in Geneva which organizes conversation groups. 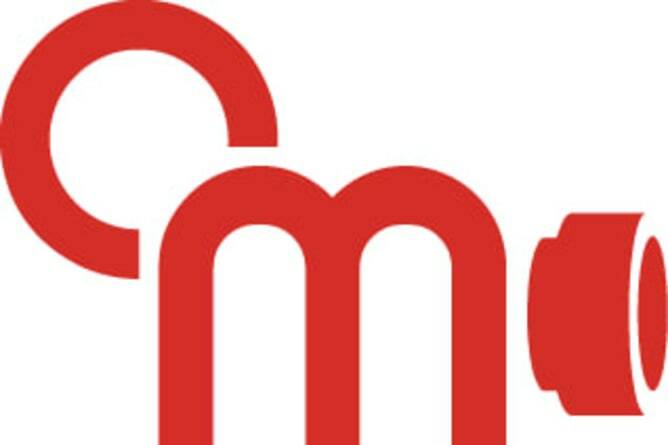 Their objective is to provide an opportunity to speak the French language and gain fluency. The workshops take place several times a week.